Chicken is ZERO points in the Weight Watchers Freestyle program! Use this delicious protein in one of these Weight Watchers chicken recipes. 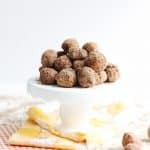 This is the ultimate list of tastiness! I started Weight Watchers not so long ago, and with the new start came the Freestyle program. 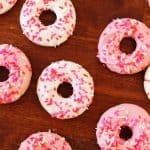 If you haven’t heard of it – it’s their new program that replaces SmartPoints, and there are over 200 Zero Points foods! Lean chicken breast is one of those things that is zero points, and I could eat chicken breast by the truckload. That’s why I’ve put together this delicious collection of Weight Watchers chicken recipes. 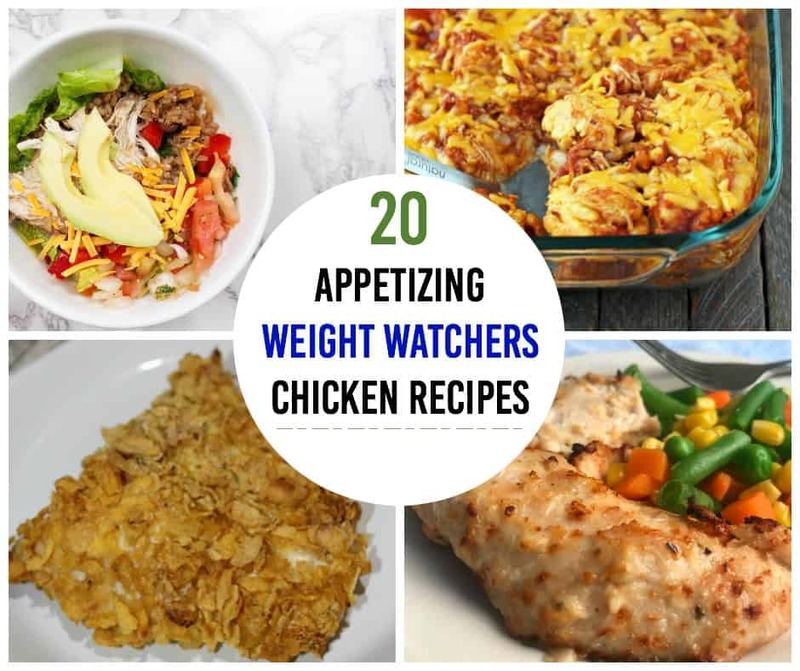 Whether you are on Freestyle or SmartPoints, if you are on Weight Watchers you probably want a long list of chicken recipes in your cookbook to keep things from getting too boring while you eat healthy. 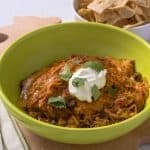 I browsed the web for the most yummy Weight Watchers chicken recipes and created the list below. 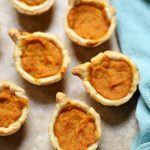 The best thing about all of these recipes is that they have the Freestyle SmartPoints per serving listed, so there’s no doubt how to track your points with these dishes!